Presented project has been put forward as an idea by the President of “Karvan-L” Company Abulfaz Gafarov, and designed and build by “Karvan-L” Company. It is necessary to point out that, all the required materials and elements used and applied for the realization of the project have been produced and installed at the “Karvan-L” Company. Copyright of the project belongs to “Karvan-L” Company and reserved by international law. Differing with its functionality and reliability, the project combines numerous advantages from technical as well as from a visual point of view. So that, the project that is in the form of fish has an unusual design and attractive appearance. Having such design makes it especially important for the development of tourism both locally and in international markets. The technical advantages of the project are that its carrier structure could be assembled and dissembled and different from other constructions is resistant to wind, snow as well as seismic impacts. Visually presented project has been realized as a pilot project at 25 meters length at the production site of “Karvan-L” Company. From optimization and practicality points of view for implementation of the project construction of 75 metres length version is planned. So that, at this version the length of project would be 75 meters, width 14 meters, height 13 meters, but the area is 650 square metres. Planned project would be 9-10 times bigger in comparison with the visually presented pilot project of 25 meters. The ventilation, lighting, heating and cooling systems to be installed in the project’s implementation are in accordance with construction standards. 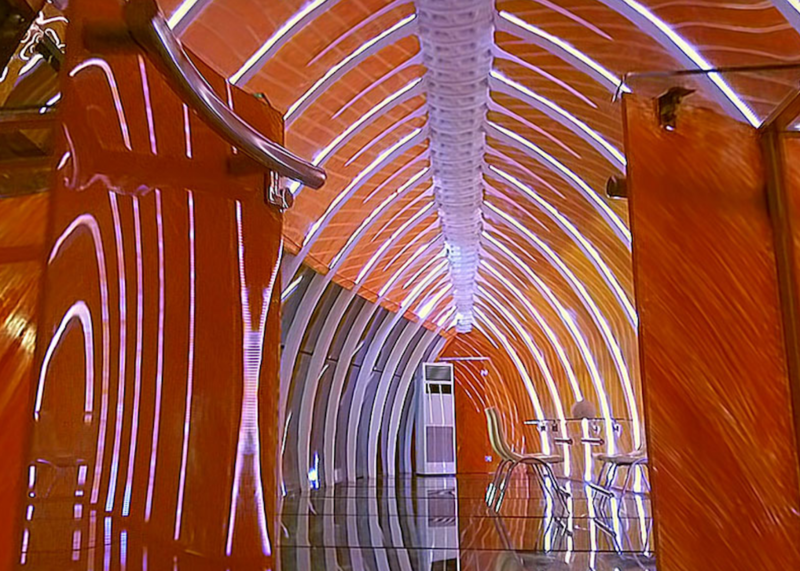 The interior design of the project can be constructed in different forms, depending on the client’s request. It is more appropriate to build the project on different water basins such as sea, lake, and river. Depending on the purpose of the project, it is possible to plan the internal structure for different assignments. Thus, if the project is used as a fish or entertainment centre, it is planned to place a kitchen on the head and sanitary nodes and technical rooms in the queue. In this case, it will be possible to serve up to 270-300 people at the same time within the object. 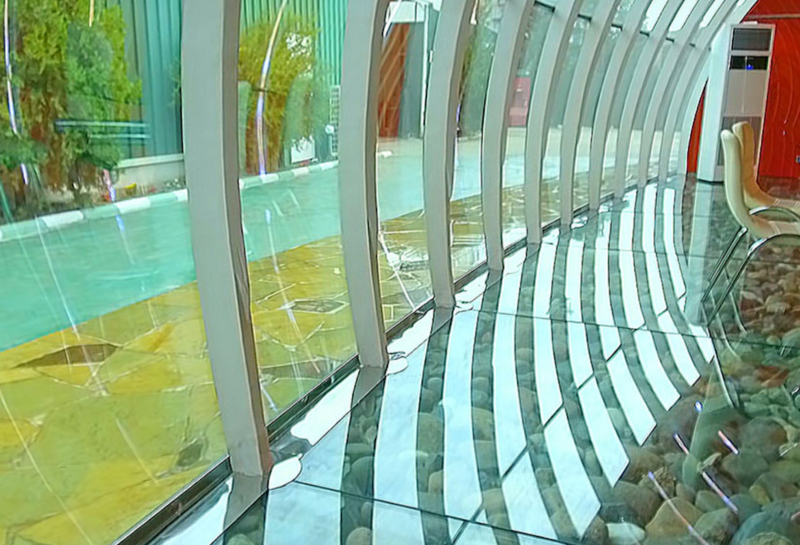 This project can be constructed for different purposes in accordance with the customer’s request and purpose of use. 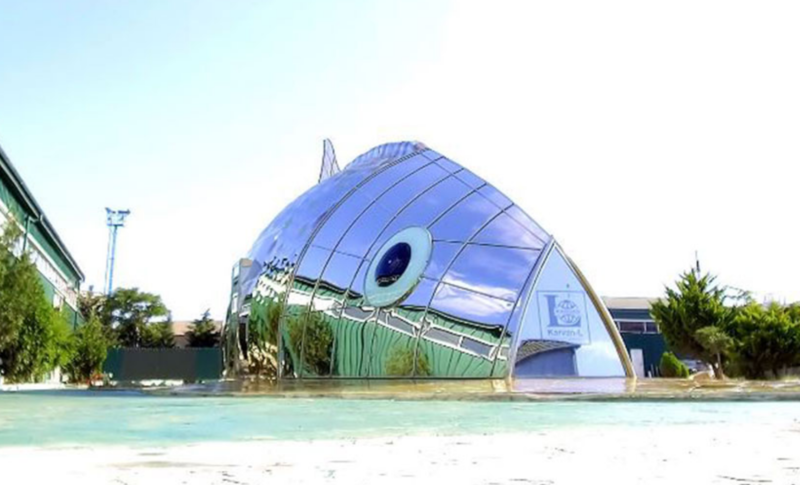 From this point of view, the project can be used for healthy food restaurant – fish cuisine, exotic fish saloon, oceanarium, a research centre of the water world, Water reservoir researchers’ museum purposes. 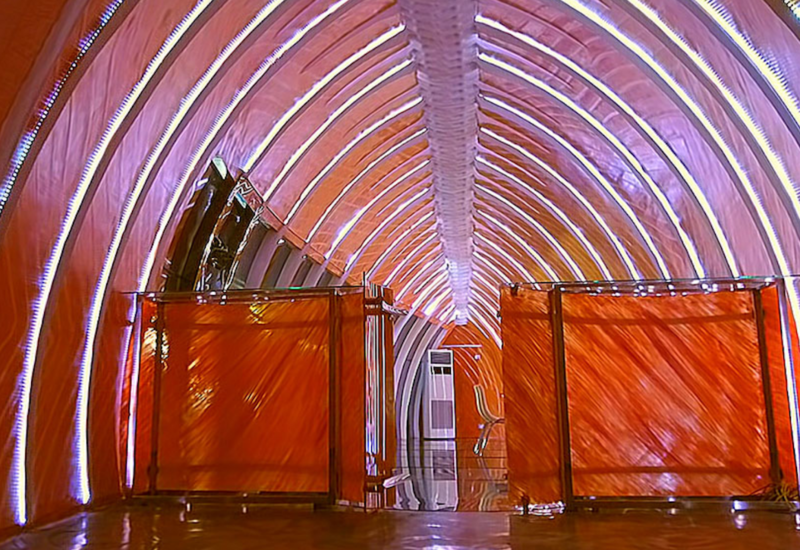 The project embodies a unique and stunning view and has no analogue as a construction in the world. 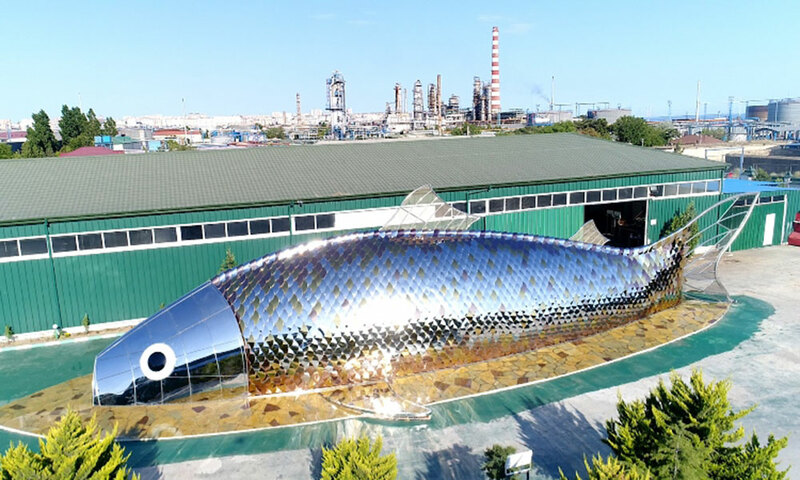 The implementation of this project is actual since recently there is a great need and interest in ocean, sea and river food products worldwide. At the same time, this project can become a centre for fish sale in major cities. As the exploration of the underwater world is always one of the areas attracting humanity, the project can be used as a research centre or museum as well. In general, the project incorporates modern technological advantages and innovative Hi-Tech applications. 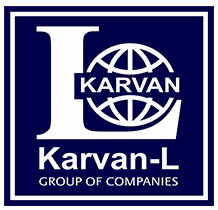 “Karvan-L” Company is expected to provide technical services for a period of 5 years after the project implementation.